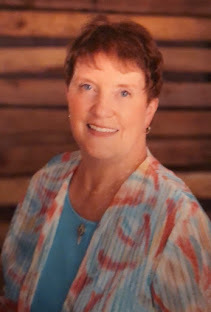 Jennifer Hudson Taylor has given her readers and followers another delightful book coming on the tail of Highland Blessings is her latest release, HIGHLAND SANCTUARY. Jennifer signed a book for me saying, "A sanctuary of secrets await you in these pages. Enjoy!" She was telling the absolute truth! What an excellent story of mystery, intrigue, past heroes and of course, love at it's best. A MUST-READ in my 'book shelves'.